Tata Motors will accept bookings for Rs 30,000, and deliveries will start within a month of the launch. The Tata Harrier is one of the most awaited launches of 2019 and is going to play a bit of a flagship role in the Tata Motors line-up. Dealers have also confirmed that the Harrier will have a dedicated space inside Tata showrooms, with a themed off-road background display. Tata plans to have specially assigned sales executives to brief potential customers about the SUV. Moreover, the company will also have select mechanics who are being trained to service the Harrier. Tata Motors has teased the Harrier several times this month and we have been receiving details about it in bits and pieces; the latest one being about its engine. Tata has christened the Harrier’s engine as Kryotec 2.0 and has confirmed that it’s ready to meet the future BSVI emissions standard. It’s an all-new 2.0-litre, four-cylinder diesel engine that Tata claims is inspired from Cryogenic rocket engine and is built on the low friction valve train architecture. The Kryotec motor is equipped with an Advanced EGR to meet stringent emission requirements and the Harrier will also get an exhaust after-treatment system. The 2.0-litre engine is also coupled with an electric variable geometry turbocharger (eVGT) and will produce 140 bhp in the five-seater harrier while will be tuned to produce 170 bhp in the seven-seater version. This engine will be mated to a six-speed manual transmission as standard while a Hyundai sourced six-speed automatic will also be on offer. Like the Hexa, even the Harrier will get multi-drive modes which will be coupled with a terrain response system. 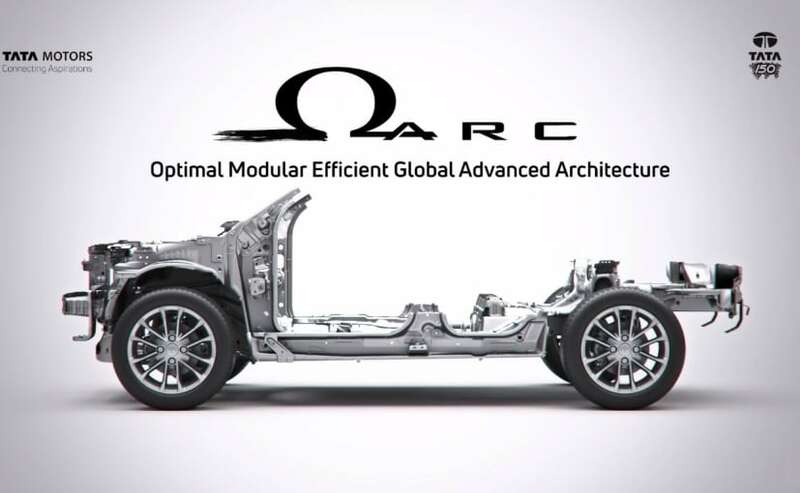 The new flagship SUV will also debut Tata’s new IMPACT 2.0 design language that future Tata models based on the OMEGA and the Architecture Modular Platform (AMP) will also carry. On the inside, the Harrier is expected to feature a floating infotainment display and a digital instrument cluster.